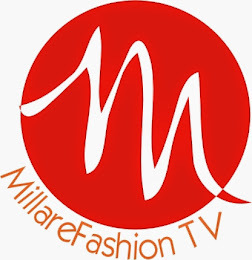 The Cameroonian pop star has been invited by Oprah Winfrey‘s “Oprah Winfrey Network – OWN” for an interview on a new documentary titled – Light Girls. 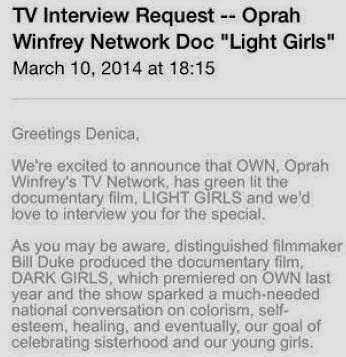 According to an e-mail which made its way online, the doc is inspired by a film by Bill Duke titled Dark Girls. The documentary sparked a lot of conversation on colourism and self-esteem healing. 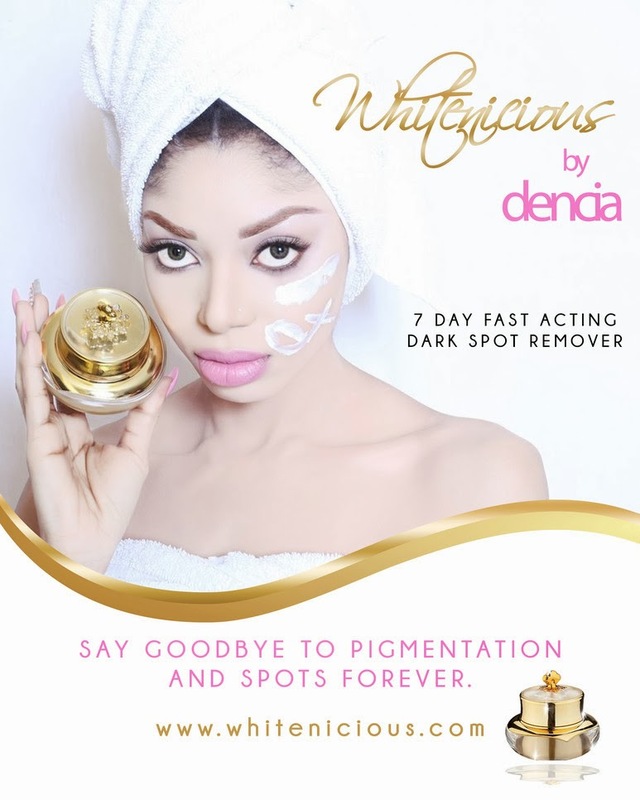 As Dencia’s product “Whitenicious” and herself has been in not so flattering twitter fights and headlines recently, it is no surprise that she was chosen. 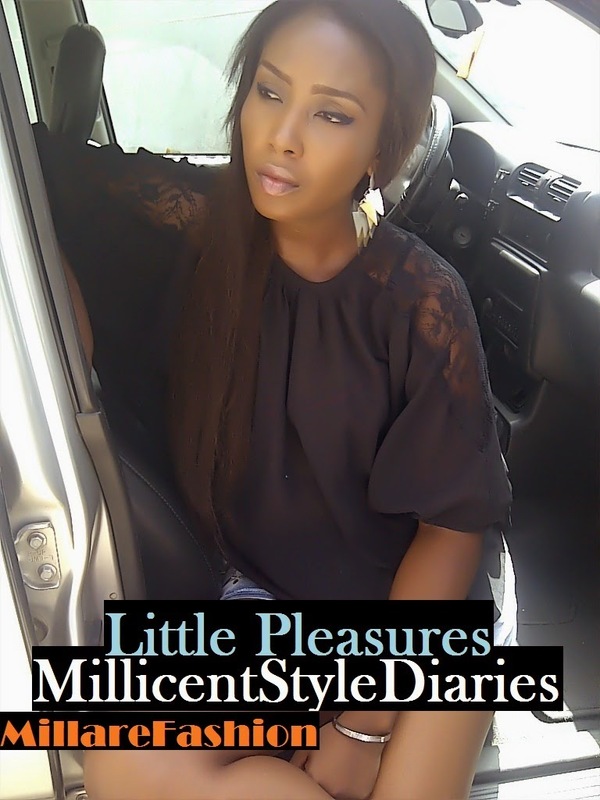 What do you think, is this interview a good thing or a bad thing for Dencia.